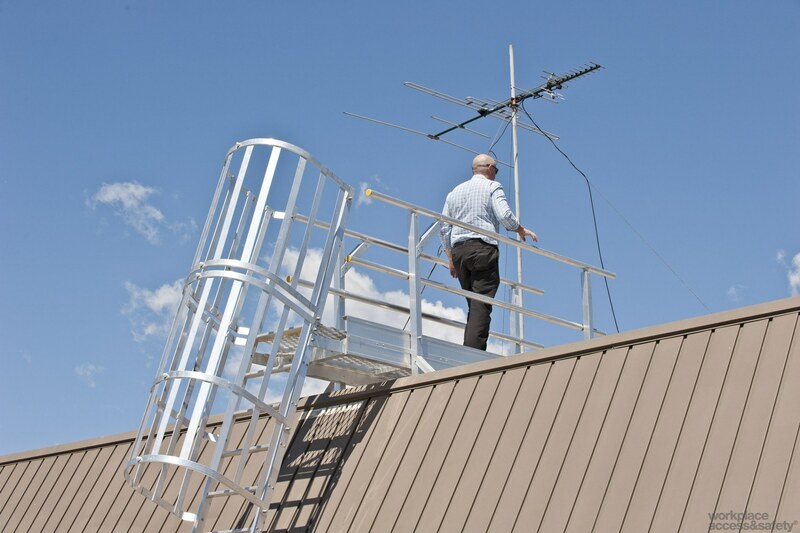 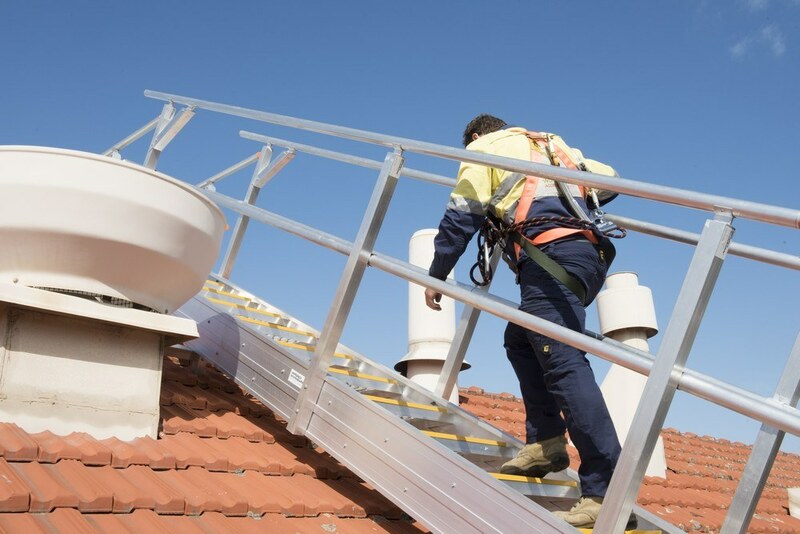 While working at height often revolves around rooftop work, reaching the roof safely can present challenges. 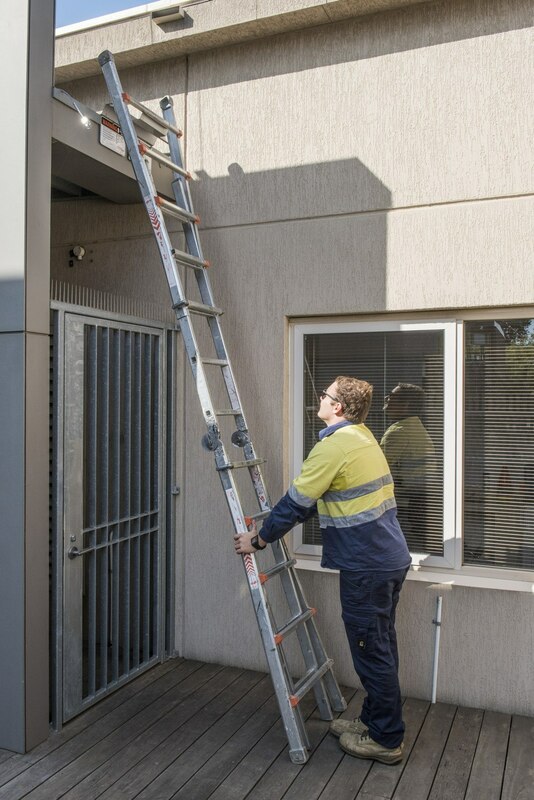 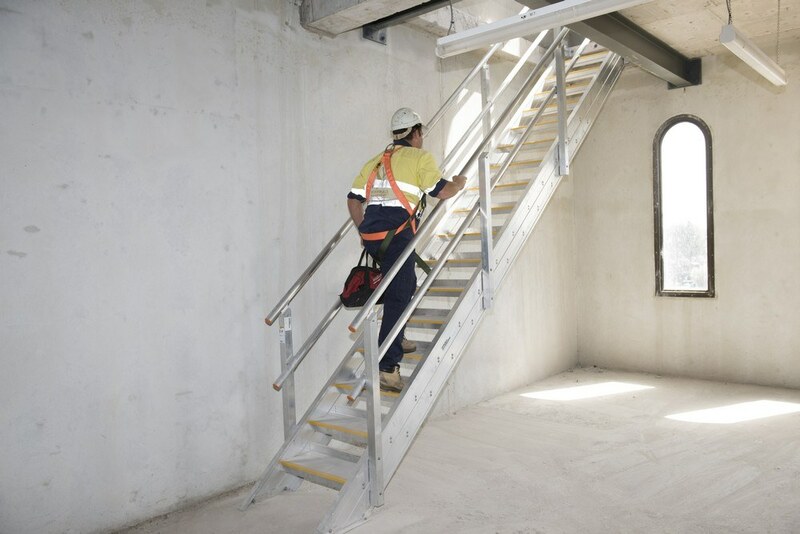 Building owners, facility managers and persons responsible for workers gaining roof access must ensure there is a safe access and egress to work areas. 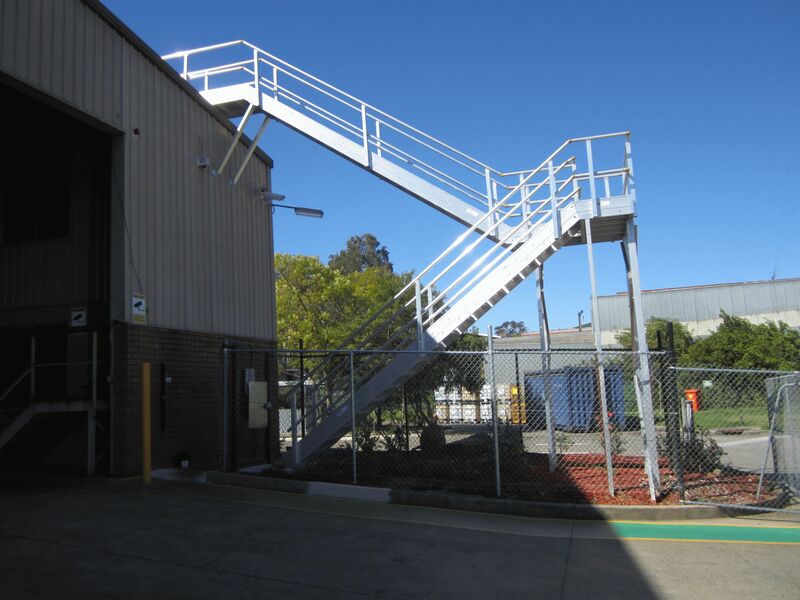 Beginning with a risk assessment, Workplace Access & Safety will create a practical, manageable and compliant route to the roof. 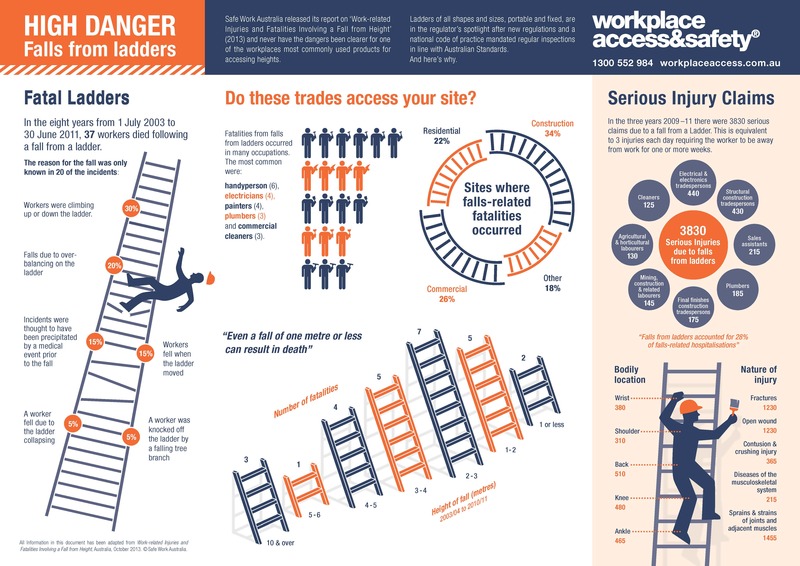 Your Workplace Access & Safety audit includes full documentation – contact us to see a sample risk assessment report.